“I’m not crazy, I’m in pain” is still a very common saying for people in pain. Pain sufferers are so used to being stigmatized that a referral to a psychologist seems like a threat. Yet, seeing a licensed psychologist to complement one’s pain treatment is not only OK, it is a gift. In this course, Dr. Wolkin will help put an end to stigma, by offering the space to truly view chronic pain for what it is: as a multidimensional experience. Yes, it turns out that chronic pain is a complex multifaceted experience that is influenced by one’s thoughts and feelings and behaviors, in addition to any physiology. 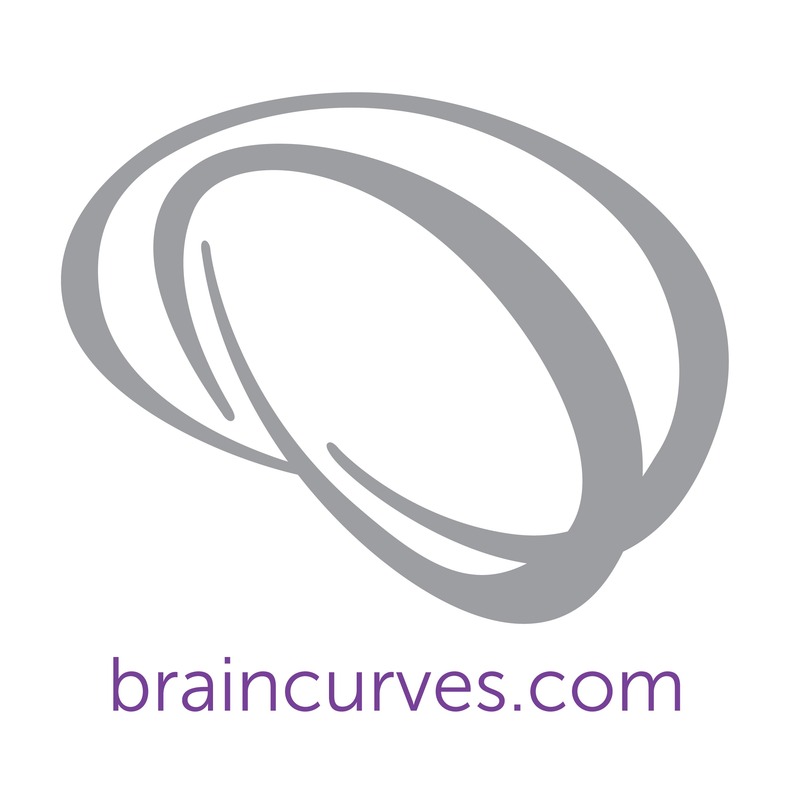 Dr. Wolkin will introduce Cognitive Behavioral Therapy (CBT) as it can be applied to pain management by exploring the idea that the meaning that we prescribe to our pain may actually bias our pain perceptions, so that the pain signals in the brain are actually amplified, and then, so is the experience of our pain. When we hold certain attitudes, beliefs, and meaning about our pain, we are primed to feel not only more pain, but also feel anxious, stressed, depressed. All of this can affect the way we cope. The course also presents the ways in which Dr. Wolkin integrates mindfulness meditation into her work with clients. 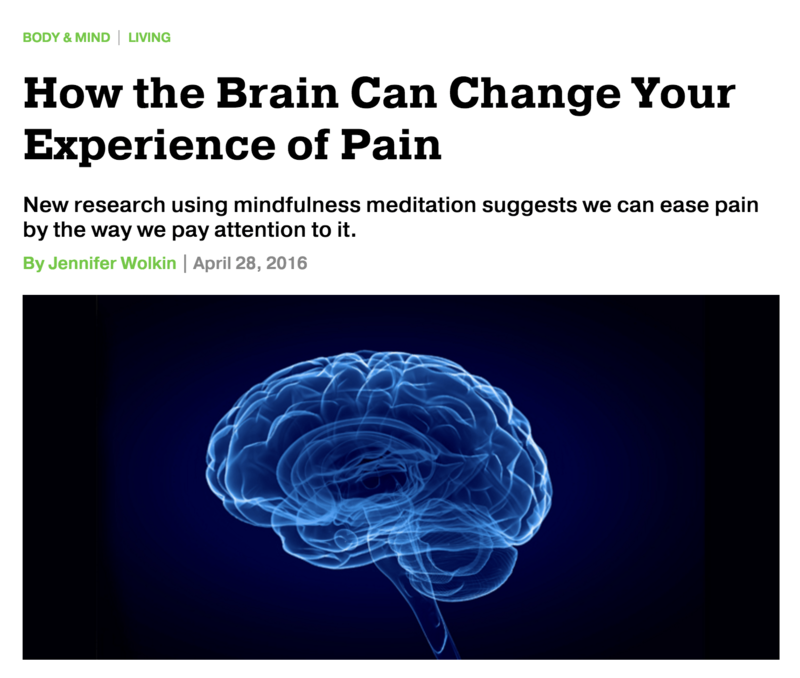 Mindfulness meditation can be used as a tool to create more awareness of the sensation of pain itself. When we become more aware of what we are actually experiencing, without the overlay of our judgment, the overall perception of pain is reduced. Chronic pain affects the entirety of our lives, including every relationship we are in: friends, lovers, family, colleagues, and otherwise. It is ever present, in everything that we do or everything that we had hoped to do. It can feel so hard to live big when pain pervades our mind, body, and brain. In this course, Dr. Wolkin draws on research, anecdotal, as well as very personal pain experiences to explore ways in which thriving with pain is more than possible.